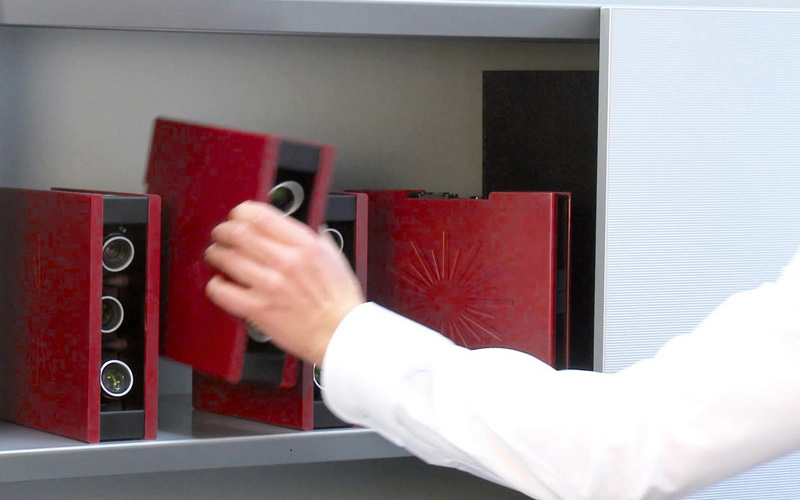 High resolution data and rapid measurements. 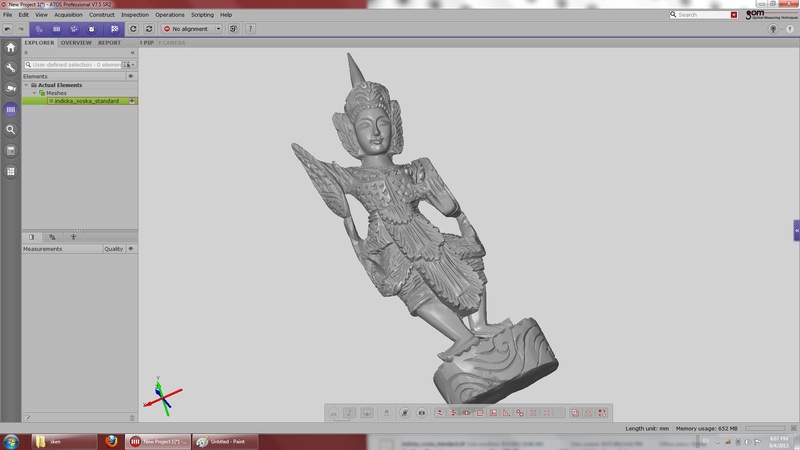 We were looking for the best 3D scanning solution that offered us a high quality of data and detail of the 3D scanned object. 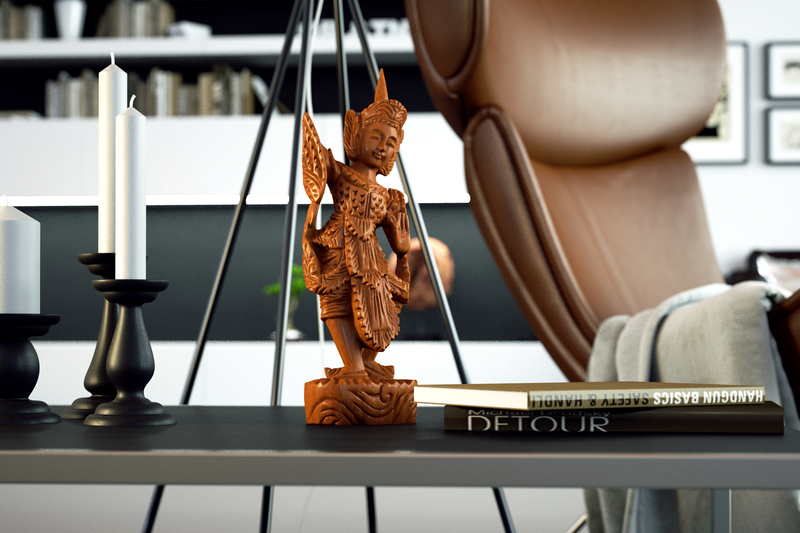 Especially for furniture, it is necessary that the 3D model had all processing details such as seams, fabrics topology and details, which are very important for photorealistic visualization. 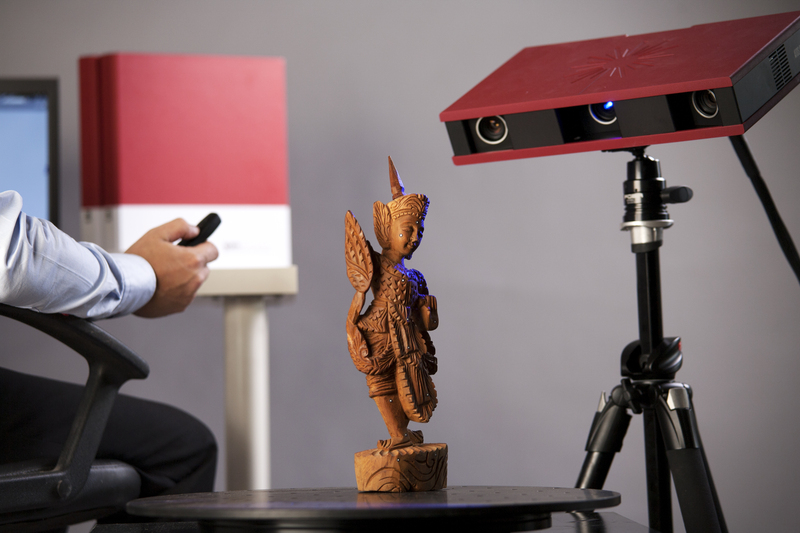 ATOS Core is an optimal solution for 3D scanning of small and medium-sized objects. 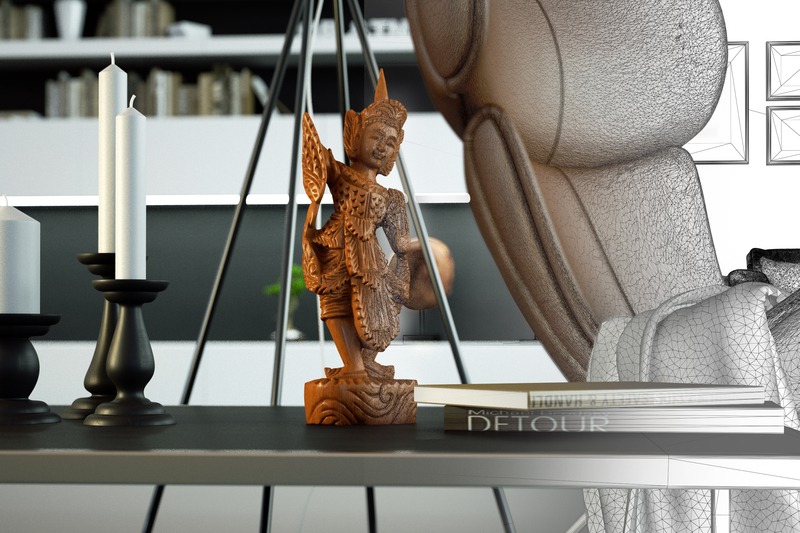 We use optical 3D scanner ATOS Core to manually scan furniture and interior accessories, which is demanding the creation of an accurate model and that is not easy to simulate. 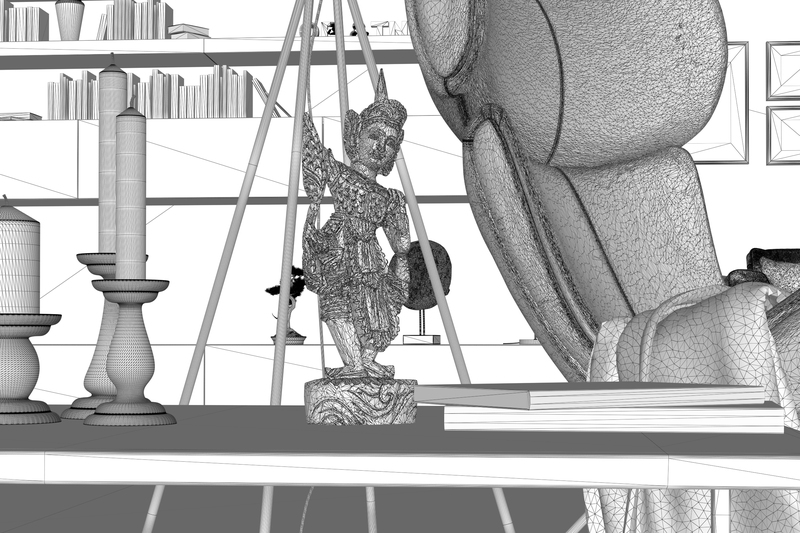 Edit 3D model, close holes, smooth the mesh and optimize model to the required size.